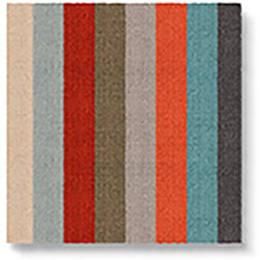 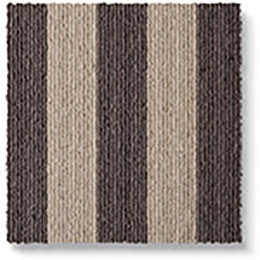 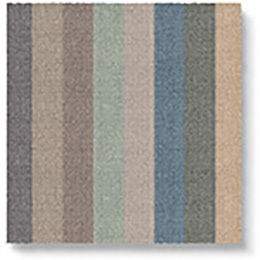 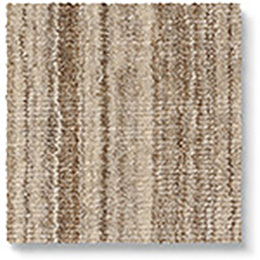 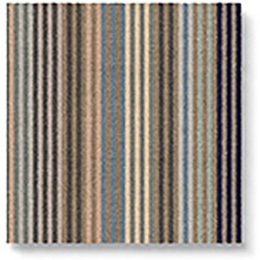 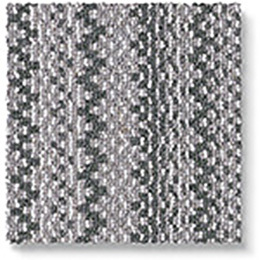 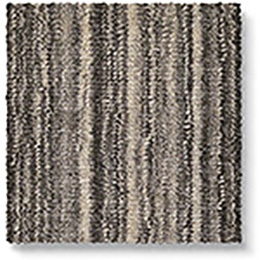 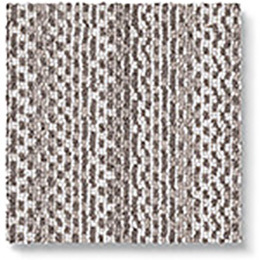 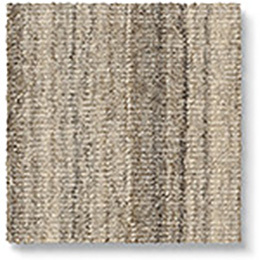 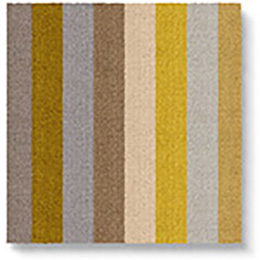 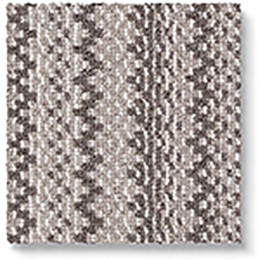 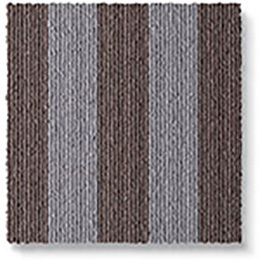 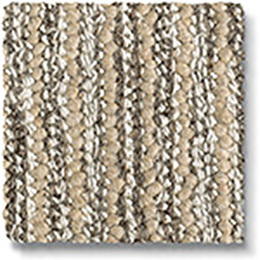 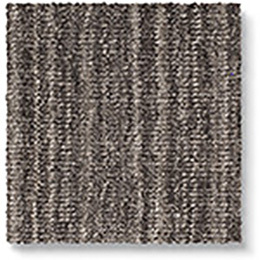 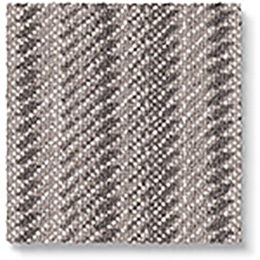 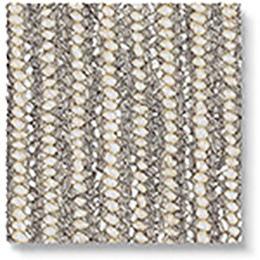 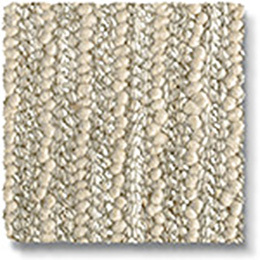 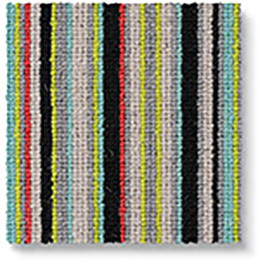 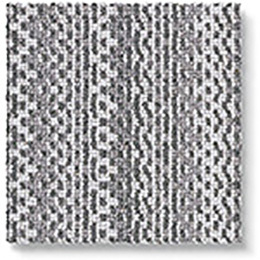 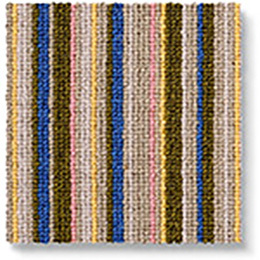 Our mix of inspiring striped carpet & rug designs get people talking. 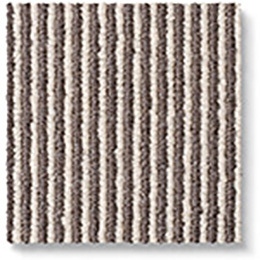 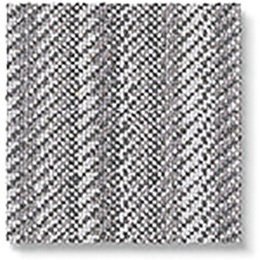 Whether it is loud and Rock 'n' Roll proud, bold with a Blocstripe, smart and subtle with Pinstripe or movie-star Iconic, there is a stripe carpet for everyone. 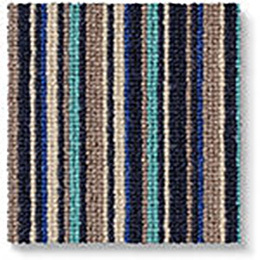 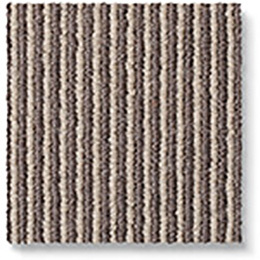 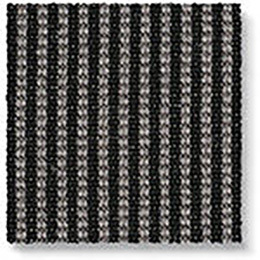 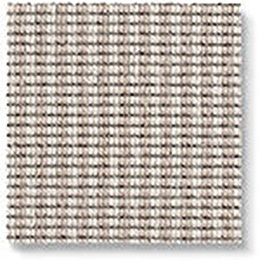 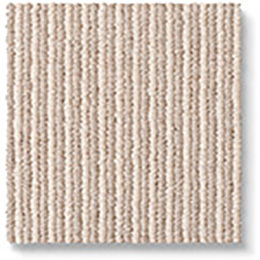 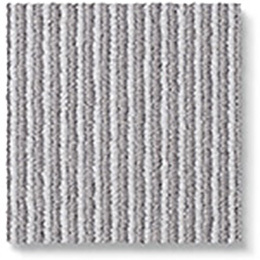 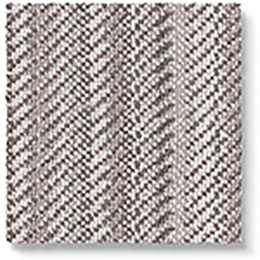 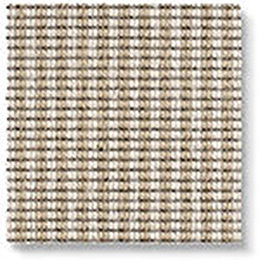 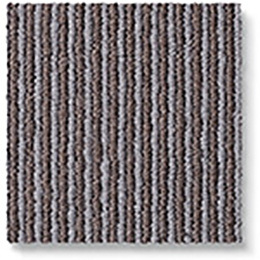 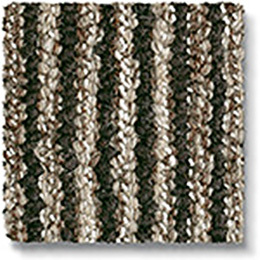 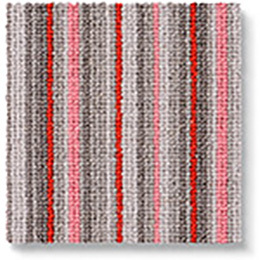 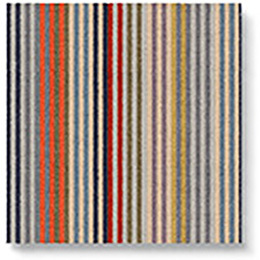 Perfect as stair runners, striped stair carpets work beautifully in the home especially when made into bespoke striped rugs using our online Make Me A Rug designer. 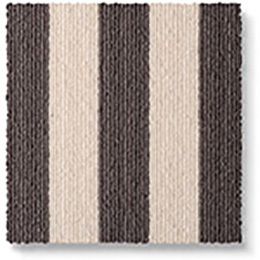 Stripes make a bold statement. Margo Selby Stripes give a contemporary edge to a classic by playing with colour and scale, to create a balanced striped carpet collection that co-ordinates harmoniously. 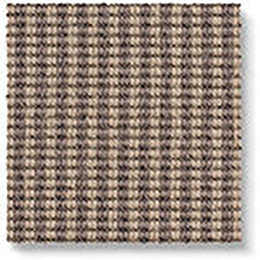 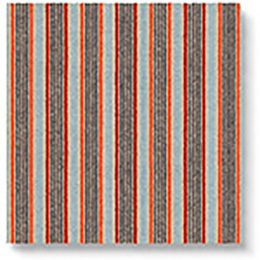 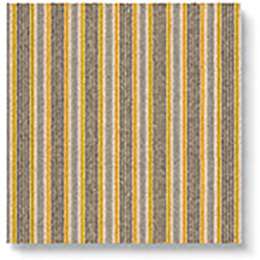 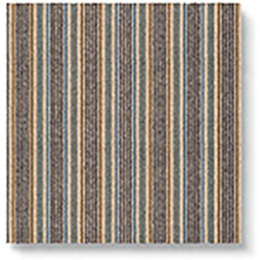 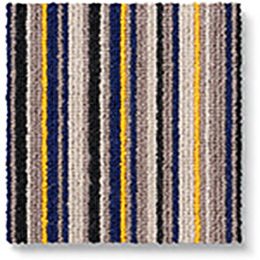 These striped carpets are vibrant and versatile; the same design can make a striking statment as a wall-to-wall carpet, a made to meaure rug or a runner. 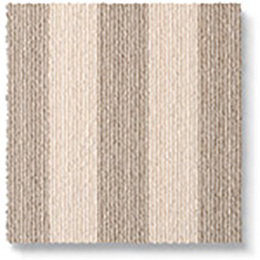 The range has also been created to effortlessly mix and match stripes through an interior, to define different zones whilst linking spaces.